Have you been newly diagnosed with prostate cancer or know someone who has? You are not alone; our brand new resource is here to help. A prostate cancer diagnosis can be scary and overwhelming, but finding helpful resources to aid in your fight shouldn’t be. We developed this toolkit for newly diagnosed men and their families to help cut through the clutter. 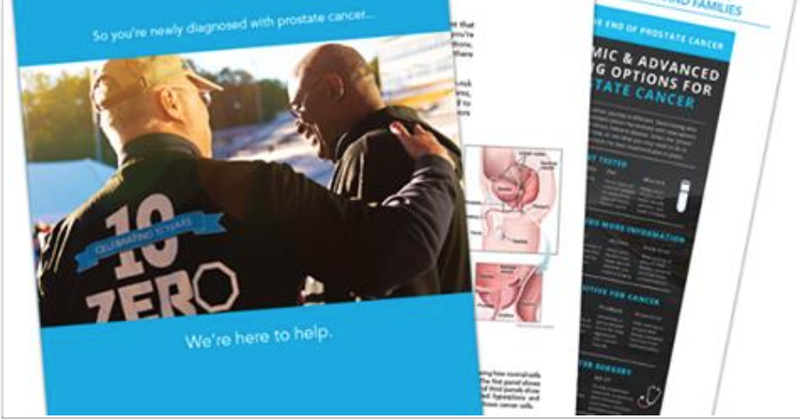 This free, 42-page toolkit focuses on the basics of your prostate cancer diagnosis, treatment options, lifestyle changes, and support resources. It also includes advice and words of wisdom from men who are fighting the disease or who’ve won their battles. Download it today. 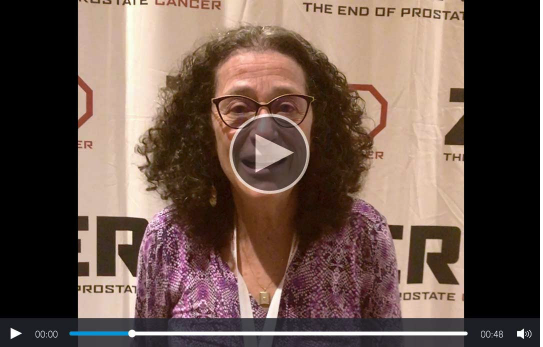 You know research funding is critical in the fight against prostate cancer. From the comfort of your home, you can make a difference! Take just 90 seconds today to help. Urge your Members of Congress to sign the King-Bishop Dear Colleague Letter, which asks for $100M for prostate cancer research at the Prostate Cancer Research Program. Please fill out this form to automatically send a letter to your Representative urging them to sign on. The deadline is THURSDAY, so be sure to include that in your note! Together, we can secure this additional funding that can lead to new treatments and diagnostics to help our loved ones who are fighting. We were thrilled to have advocates, partners, sponsors, and presenters come together last month for our Annual Advocacy Summit. Dressed in symbolic blue ties and armed with pictures of loved ones, this remarkable group of 150 strong representing 40 states personally engaged more than 180 Members of Congress and their staff. They told of their personal battles with this dreadful disease while educating and pressing legislators to make research funding a national priority. This year our ask was $100M in funding for the Prostate Cancer Research Program (PCRP), a $10M increase from the $90M the program received last year. To-date, three new treatments to extend men’s lives have been develeoped thanks to the funding at the PCRP. A special thanks goes out to our Champion Robert Herrera for taking photos during the event to capture truly wonderful moments. Check out the Facebook photo album! For prostate cancer patients and survivors, as well as for men at risk of developing the disease, nutrition is important. Good nutrition may help reduce the risk of developing prostate cancer, slow progression of the disease, and prevent aggressive disease. Maintaining a healthy diet can also help men prepare for and recover after cancer treatment. 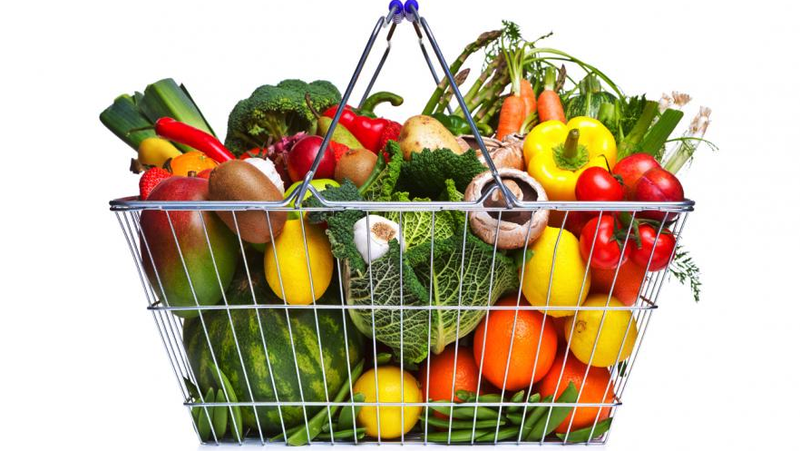 Learn more about diet and nutrition on our website. Want to work on your fitness in addition to your nutrition this month? 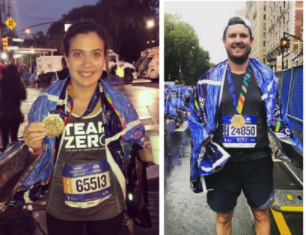 Sign up for a ZERO Run/Walk near you to get started. “Don’t bother trying to answer the question, ‘Why?’ You’ll spend too much energy to never get the answer. 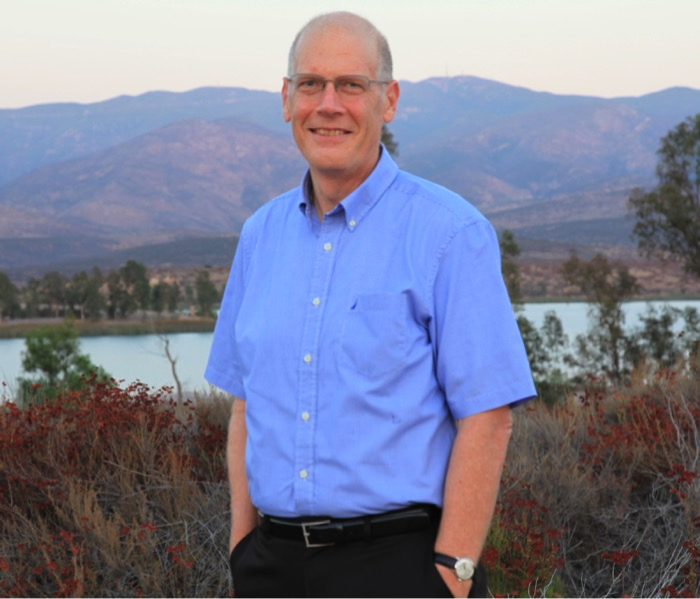 You’ll need to focus that energy on what’s ahead.” Writes Dan Zeller in his powerful letter to newly diagnosed prostate cancer patients. Read his beautiful letter on our blog, filled with great advice and insight for the journey ahead. 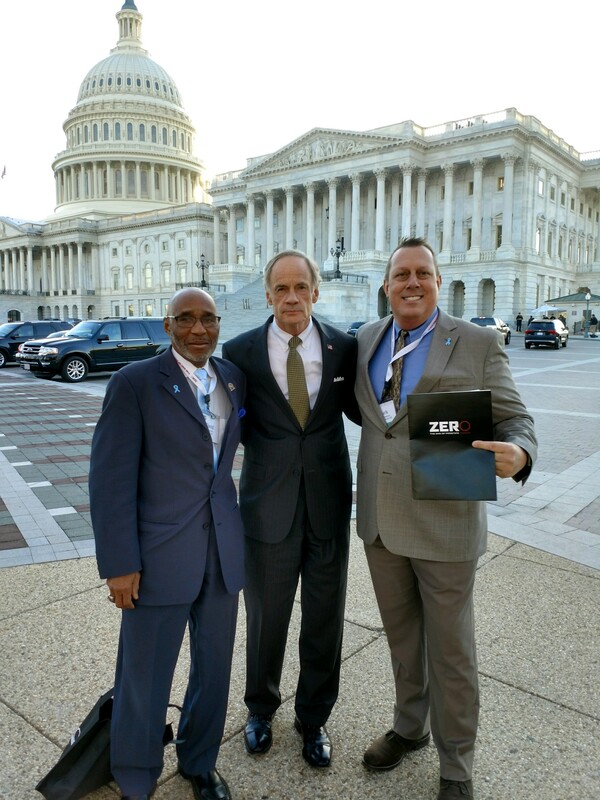 Michele and David Phillips stormed Capitol Hill in February along with hundreds of other advocates who deeply care about prostate cancer research. We can’t get new treatments without funding for research. Hear Michele’s story and understand how you can save lives. 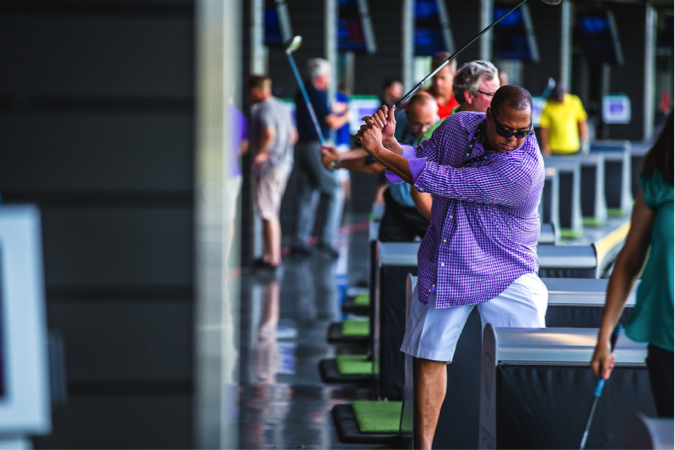 Anyone can play TopGolf, and on March 18 our friends in New Jersey will host the Tee-Off Against Prostate Cancer at TopGolf Edison, which includes a free buffet and silent auction with your ticket! Contact Shawn@zerocancer.org for more info. Check out the NJ event if you’re in the area and stay tuned for details on events in Alexandria and Loudon County, VA! Got your sights set on racing the 2018 TCS New York City Marathon, but missed out on the lottery? No worries! Team ZERO is an official charity partner has guaranteed charity entries. Join runners from around the world to help end prostate cancer.